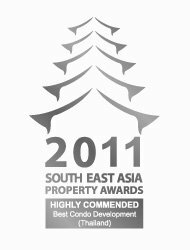 Kalara operates at the very highest of international standards. 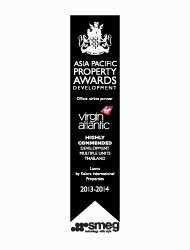 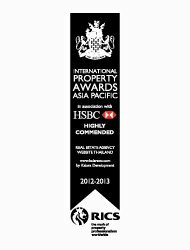 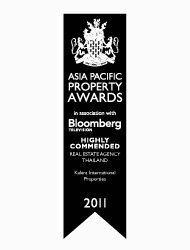 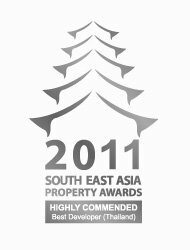 Kalara has received a number of prestigious awards in all areas of the real estate business, most notably "Best Boutique Developer: Thailand" for an unprecedented three consecutive years at "The Thailand Property Awards" – 2011, 2012, and 2013. Such success as this, accomplished in the face of stiff competition from both major local players and multi-national conglomerates, represents the recognition from within the industry that Kalara operates at the very highest of international standards. 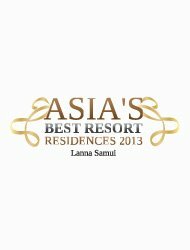 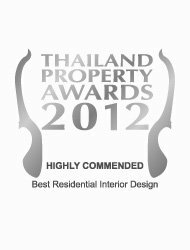 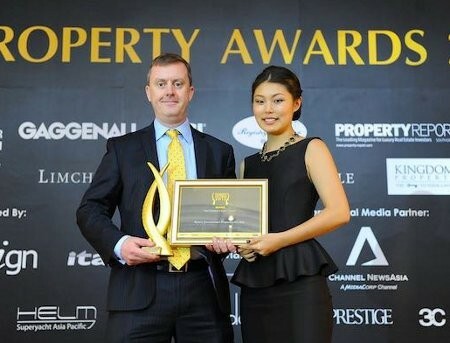 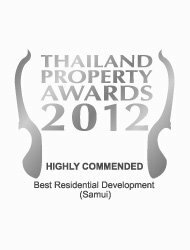 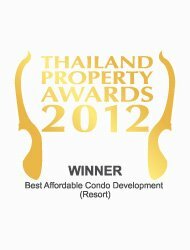 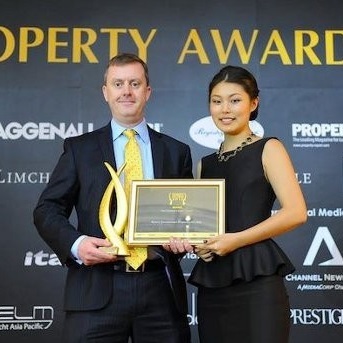 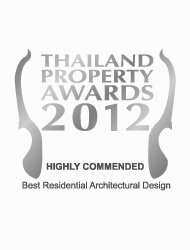 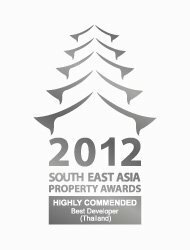 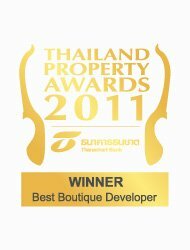 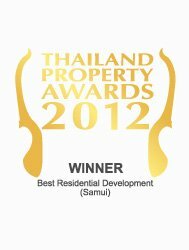 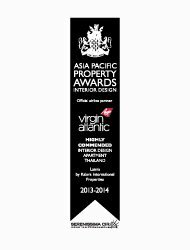 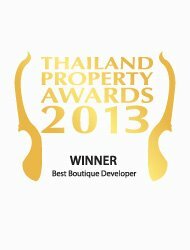 As well as being acknowledged as being "Best Boutique Developer: Thailand", Kalara has received awards for "Best Residential Interior Design", "Best Residential Agent", "Best Residential Developer", "Best Residential Architectural Design", "Best Independent Agent", "Best Affordable Condo Development", "Asia's Best Resort Residence" and "Best Real Estate Website", amongst others. 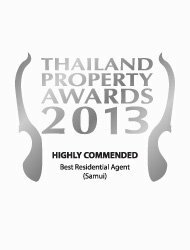 With regards to customer service, our hotels, "CODE" and "LANNA", have consistently been rated at the very top-end of all 309 hotels operating in Koh Samui, resulting in both hotels being awarded the highly coveted "Trip Advisor Certificate of Excellence". We are quietly very proud of such accolades, the conferring of which confirms our capability, and affirms our dedication to achieving and maintaining both consistent and exemplary standards in every area of our operation. 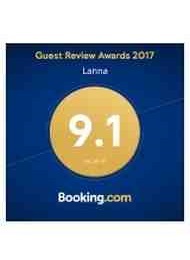 "Lanna" is once again the proud recipients of The "Trip Advisor Traveller's Choice Award" for 2017, which is given as a reflection of consistently high ratings of customer satisfaction from previous guests across the board. 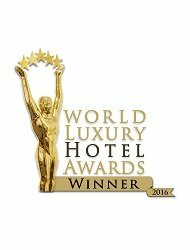 The hotels are rated on many key elements such as "quality of service" and "value" as well as the quality of the accommodation itself and the adjunctive facilities and services they provide; all essential elements in the whole "hotel experience." 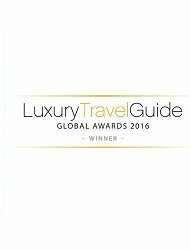 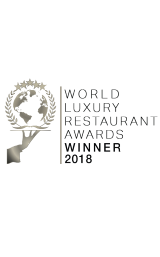 The fact that Lanna has received this award every year since opening demonstrates that it is a destination of choice, favoured and recommended by previous guests, in which the very highest levels of international standards are maintained. 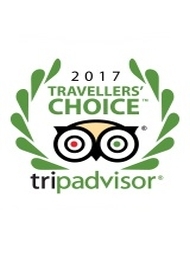 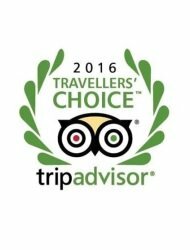 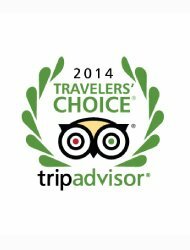 Both "Code" and "Lanna" are proud recipients of The "Trip Advisor Traveller’s Choice Award", which is given as a reflection of consistently high ratings of customer satisfaction from previous guests across the board. 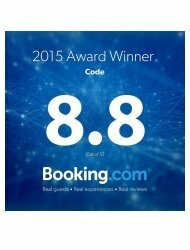 The hotels are rated on many key elements such as "quality of service’ and "value’ as well as the quality of the accommodation itself and the adjunctive facilities and services they provide; all essential elements in the whole "hotel experience.’ The fact that Code and Lanna have both received these awards every year since opening demonstrates that they are both destinations of choice, favoured and recommended by previous guests, in which the very highest levels of international standards are maintained. 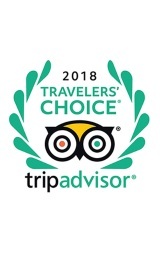 Both ‘Code’ and ‘Lanna’ are proud recipients of ‘The ‘Trip Advisor Traveller’s Choice Award,’ which is given as a reflection of consistently high ratings of customer satisfaction from previous guests across the board. 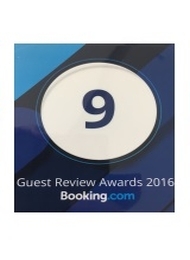 The hotels are rated on many key elements such as ‘quality of service’ and ‘value’ as well as the quality of the accommodation itself and the adjunctive facilities and services they provide; all essential elements in the whole ‘hotel experience." The fact that Code and Lanna have both received these awards every year since opening demonstrates that they are both destinations of choice, favoured and recommended by previous guests, in which the very highest levels of international standards are maintained. 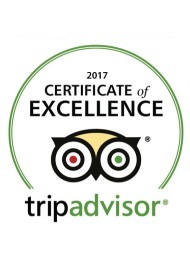 The ‘Trip Advisor Certificate of Excellence Award" is only awarded to a select few hotels who consistently demonstrate exemplary standards in all areas of their operation. 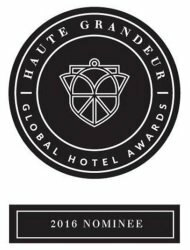 The criteria by which the hotels are judged are exacting in order to determine precisely those which consistently operate at the necessary premium level. 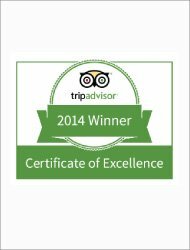 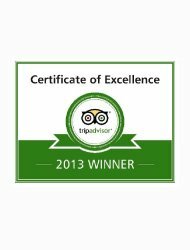 Once chosen, recipients of the "Trip Advisor Certificate of Excellence Award" are recognised as representing the very best in their respective fields. 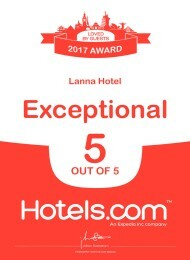 We are very grateful for the recognition that "Code" and "Lanna" have received in both being consistently awarded the ‘Trip Advisor Certificate of Excellence Award’ for every year of their operation. Both ‘Code’ and ‘Lanna’ are proud recipients of ‘The ‘Trip Advisor Traveller’s Choice Award,’ which is given as a reflection of consistently high ratings of customer satisfaction from previous guests across the board. 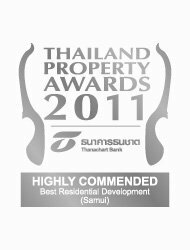 The hotels are rated on many key elements such as ‘quality of service’ and ‘value’ as well as the quality of the accommodation itself and the adjunctive facilities and services they provide; all essential elements in the whole ‘hotel experience.’ The fact that Code and Lanna have both received these awards every year since opening demonstrates that they are both destinations of choice, favoured and recommended by previous guests, in which the very highest levels of international standards are maintained. 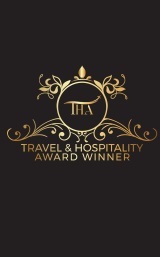 The ‘Trip Advisor Certificate of Excellence Award’ is only awarded to a select few hotels who consistently demonstrate exemplary standards in all areas of their operation. 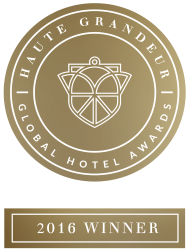 The criteria by which the hotels are judged are exacting in order to determine precisely those which consistently operate at the necessary premium level. Once chosen, recipients of the ‘Trip Advisor Certificate of Excellence Award’ are recognised as representing the very best in their respective fields. 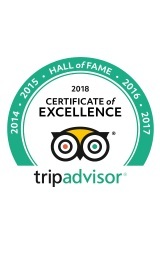 We are very grateful for the recognition that ‘Code’ and ‘Lanna’ have received in both being consistently awarded the ‘Trip Advisor Certificate of Excellence Award’ for every year of their operation.